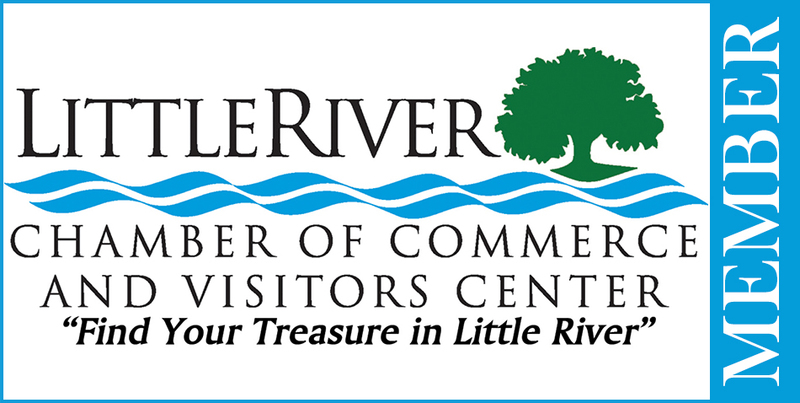 Tag us in your Facebook posts or forward your link to info@littleriverchamber.org for consideration. Our Dropbox folder includes logos, articles, ads, social posts, etc. as available. Copyright © 2019 World Famous Blue Crab Festival. All rights reserved.